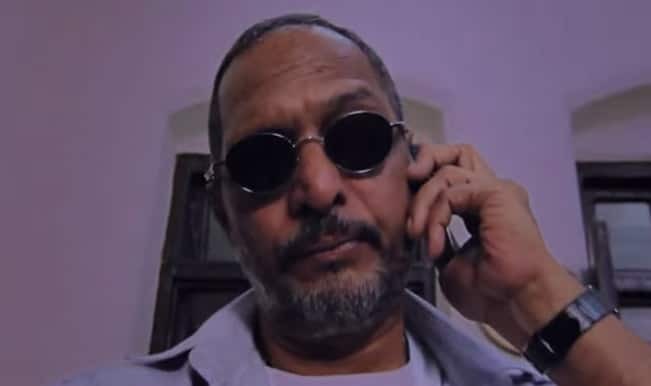 Directed by Aejaz Gulab, Ab Tak Chappan is an Indian crime film. 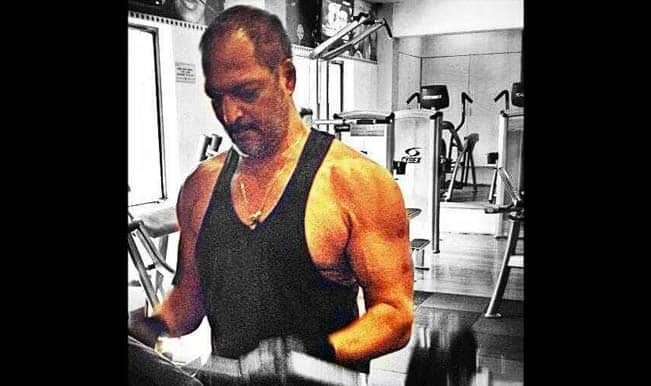 It is the sequel to Ab Tak Chhappan and released on February 27, 2015. 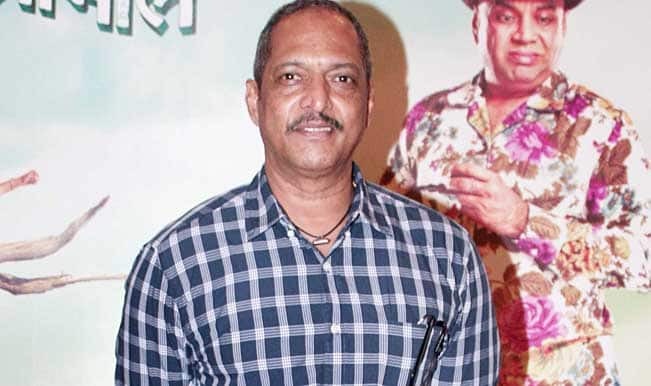 It is produced by Raju Chada and Gopal Dalvi and features Nana Patekar, Ashutosh Rana, Vikram Gokhale and Gul Panag in the lead. 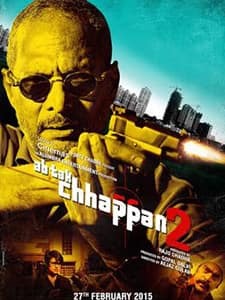 Ab Tak Chhappan 2 is the story about an Inspector who is on a mission to wipe out crime committed by two gangsters from the area. 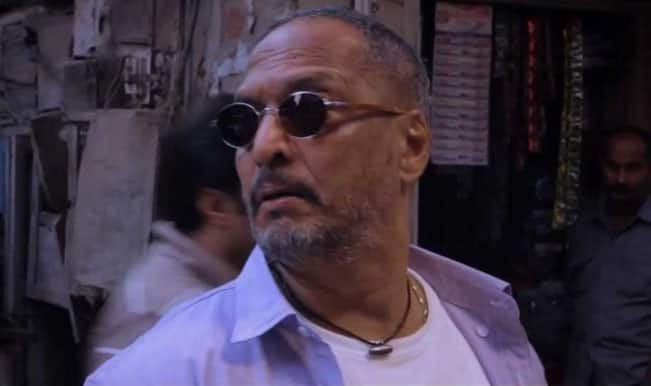 Ab Tak Chhappan 2 trailer: Nana Patekar back with a bang! 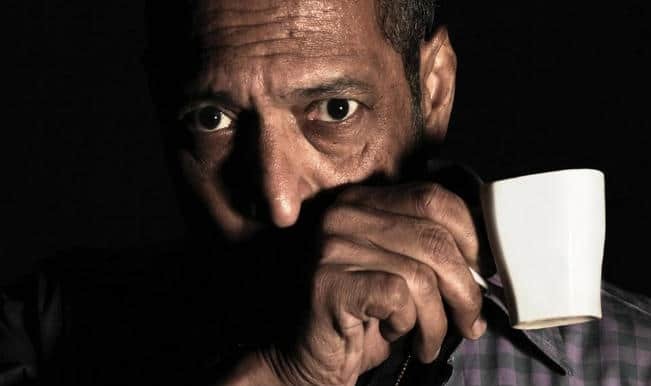 Ab Tak Chhappan 2 Box Office report: Nana Patekar beats Ayushmann Khurrana? 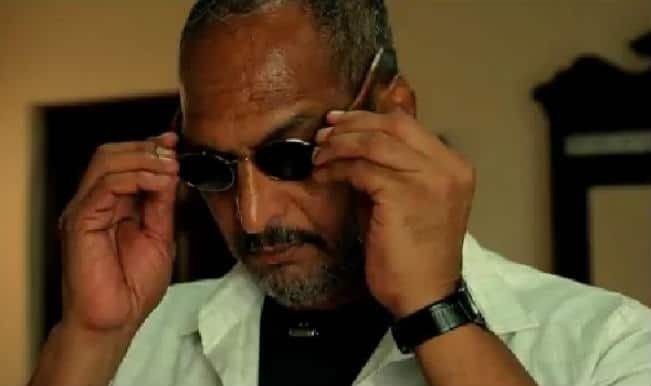 Ab Tak Chhappan 2 movie review: Nana Patekar’s revenge saga is a damp squib! 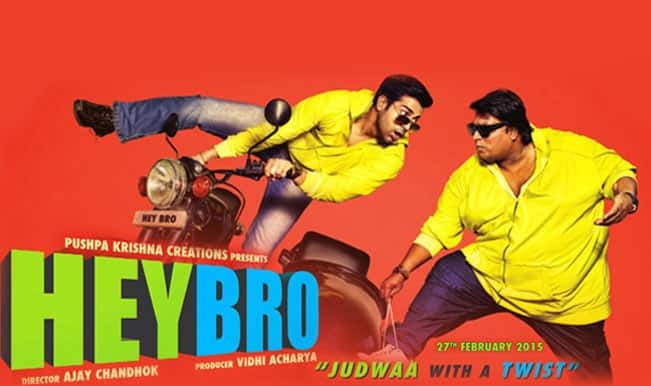 Hey Bro: What Ganesh Acharya’s film is all about?